Cameron Jette, an Ottawa resident living with a disability, knows all about how tense a dispute over an accessible parking spot can get. Jette has been yelled at for confronting a person who had taken an accessible spot without a permit—a place Jette needs. “It’s really frustrating because a lot of the time people just don’t care,” Jette said. “People think it’s free game but it’s not … It’s really important for us to have access to those spots so that we can actually go out and live our lives.” Jette struggles with chronic pain and mobility issues. An analysis of the city’s parking ticket data obtained by Capital Current through a municipal freedom-of-information request shows that shopping centres and strip malls are hotspots for tickets being issued for unauthorized parking in an accessible space without a permit. Between 2010 and May 2018, the bylaw officers issued more than 17,000 tickets. Alison Sandor, a public information officer with Ottawa By-law and Regulatory Services, said in an email that shopping centres have a higher number of violations because they have more accessible spaces than residential buildings, city facilities or other parking lots as well as more patrons. Jette has seen people use accessible parking spaces as a loading zone, to wait for others or to take phone calls. Jette uses a wheelchair, a walker or a cane as a mobility aid, depending on the day. 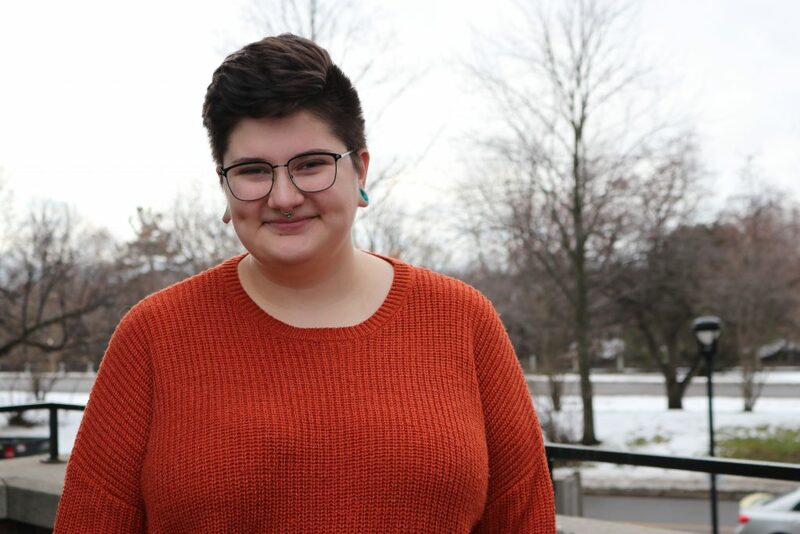 While the city said it doesn’t track the number of disabled parking spots, Jette thinks that there aren’t enough in the city when compared to the number of people who need them. This summer, the city updated its Traffic and Parking By-law to require new and redeveloped off-street parking to accommodate accessible parking spaces. The changes came into effect on June 1 to meet the Accessibility for Ontarians with Disability Act standards. The Act requires having one accessible parking spot for a 12-space parking lot and about 8 of them in a 100-to-200-space parking lot. But Jette said it’s still not enough, adding features of an accessible parking space — such as increasing the width — can be applied to an entire parking lot easily. In her emailed statement, Alison Sandor said the City has a set $450 fine for parking in a space reserved for the physically disabled without a permit as a deterrent. However, if paid within two weeks of receiving the ticket it is reduced to $350. “Recipients of such tickets may contest them at the First Attendance Facility or in court, which may impose a different penalty, including a reduced fine,” she added. Jette said the ability of people being able to negotiate the fine defeats its purpose. Instead, Jette wants to see a stiffer fine and more public education.